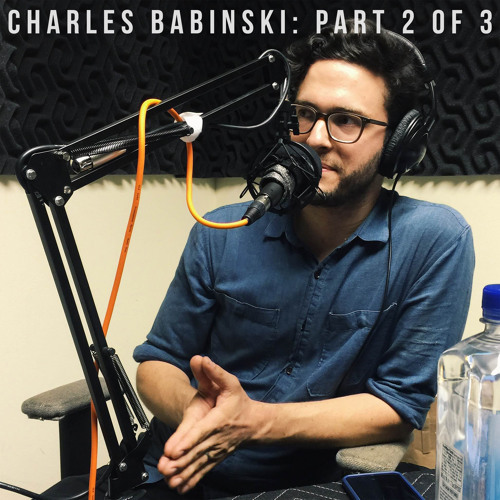 Charles talks about his training for the USBC and the World Barista Championship, working at Intelligentsia Venice, and the catalyst for starting his very own company. Someone finally said it...19 in 50 out! !